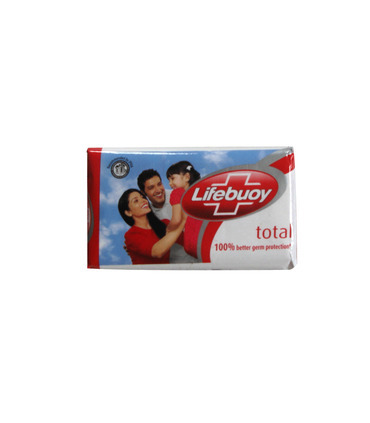 In keeping with its efforts to improve health and hygiene through its products, Lifebouy designed the Lifebouy Total Soap. 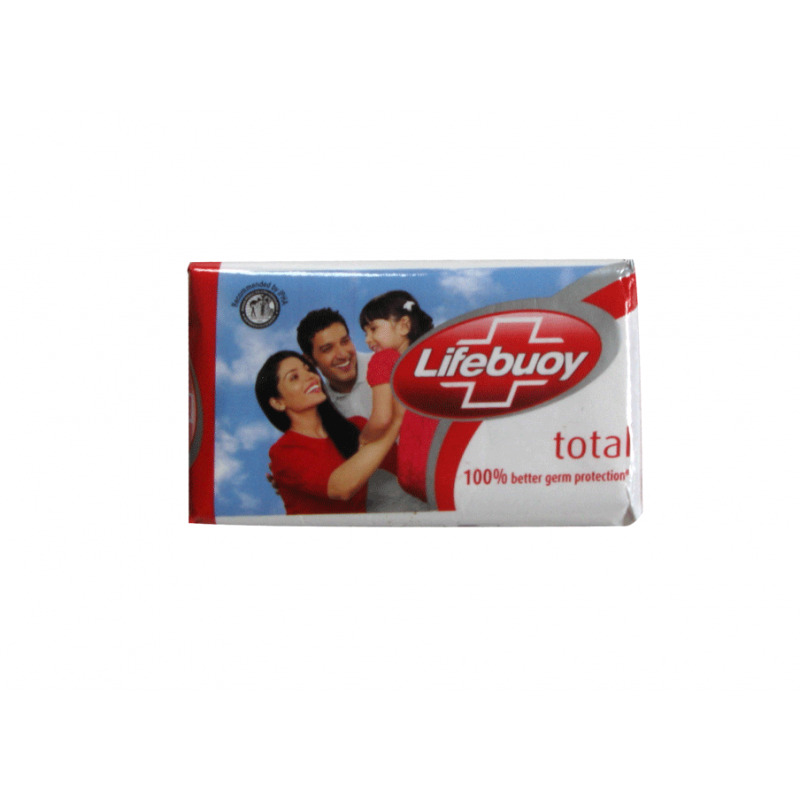 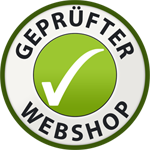 This soap bar contains an advanced ingredient, Active5, developed especially to provide better protection against germs. It provides deep cleansing and leaves you refreshed, clean and protected after a bath. Anhydrous soap, perfume, triclosan, phosphoric acid, titanium dioxide, preservative, sodium EDTA, ADPA, water, colourants.